Do you feel like you crash by mid-afternoon? Do you need a diet that fits better with your work schedule? 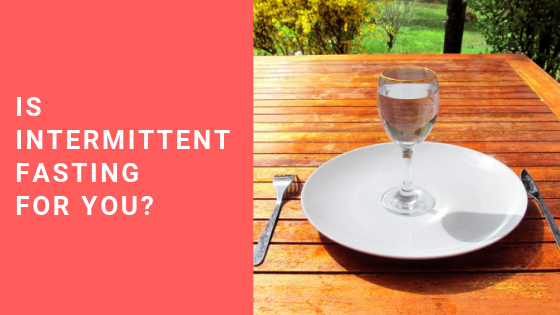 Intermittent fasting is a popular diet that’s been around for years now; but will it work for you? I’ve actually tried it out and you’ll find out my experience was.